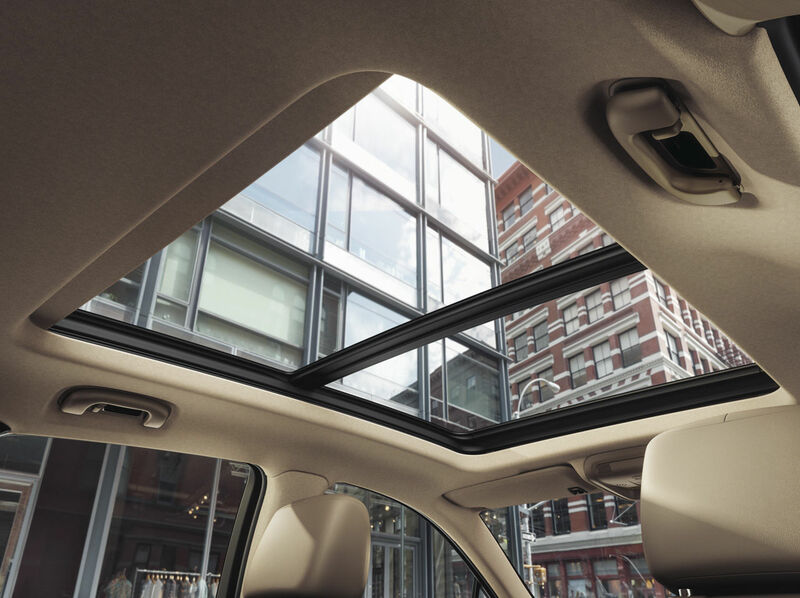 The 2019 XT5 intrinsically melds the look of high fashion with everyday needs. 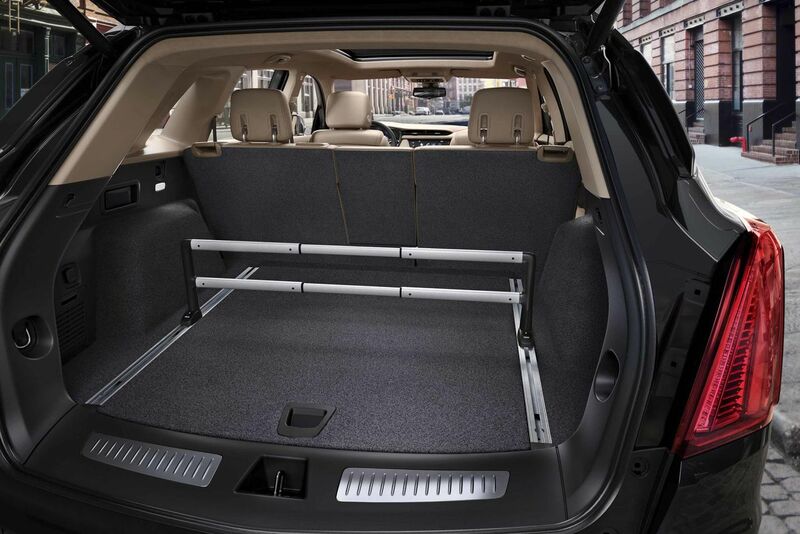 From a bold design aesthetic, to an ingenious cabin that is as spacious as it is versatile, to a striking stance, the Cadillac XT5 is ready to accommodate. 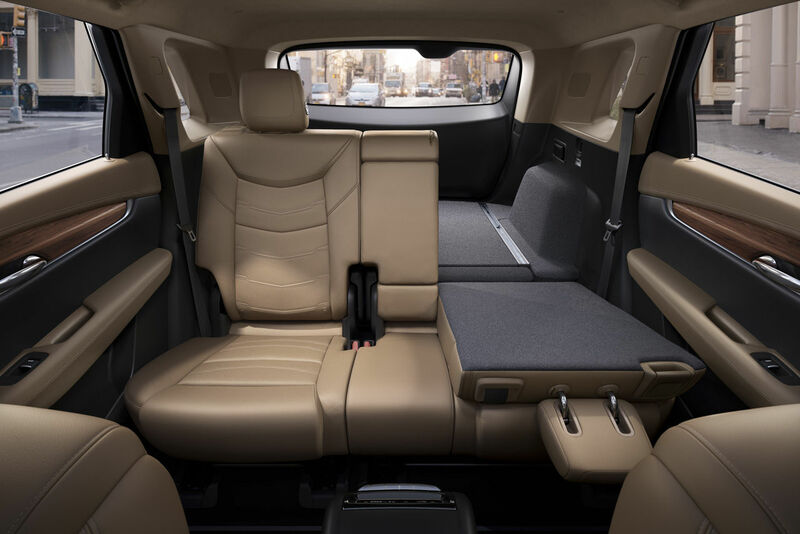 When you step inside the XT5, you will see terrific design cues that feature a wide dash to host cutting-edge technologies with timeless craftsmanship. 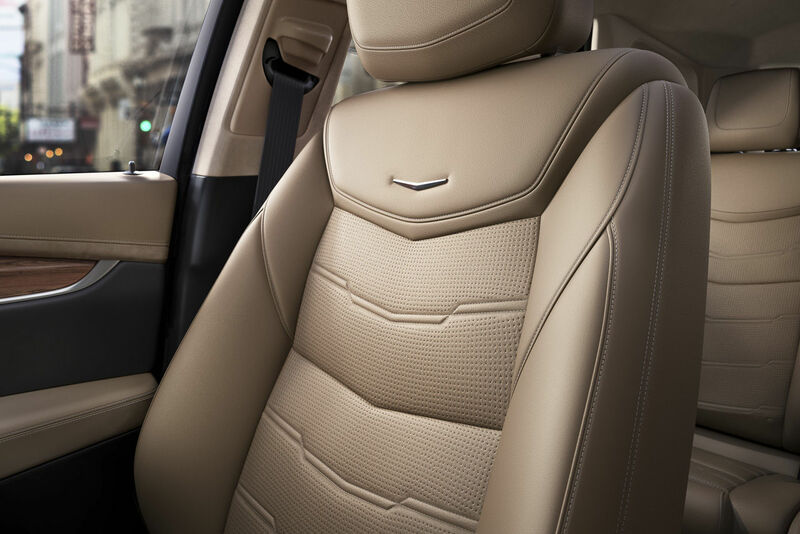 Wood, leather appointments and other materials have been chosen and fitted with a care reminiscent of fine tailoring. 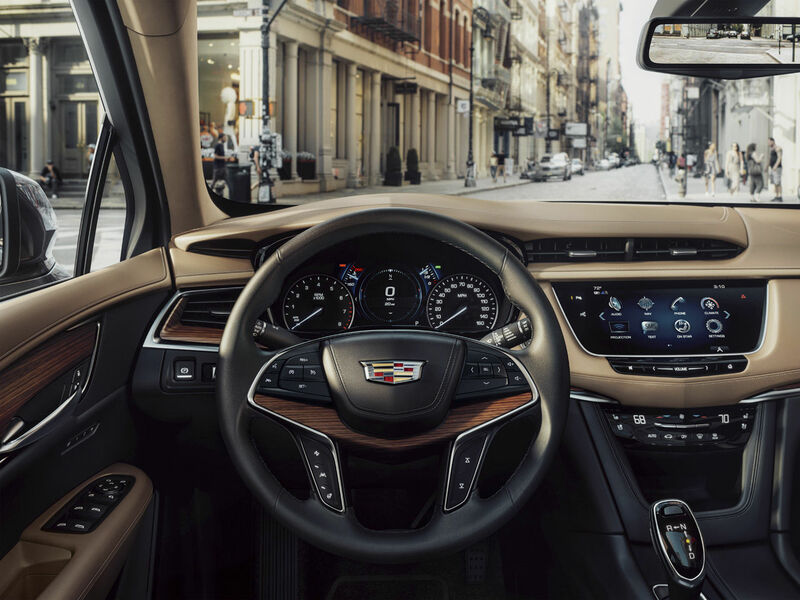 Cadillac’s innovative available Rear Camera Mirror can stream video through the rearview mirror. This less-obstructed view offers the driver up to 300 percent more field of view than the conventional mirror, but can revert to the standard view with just a toggle. 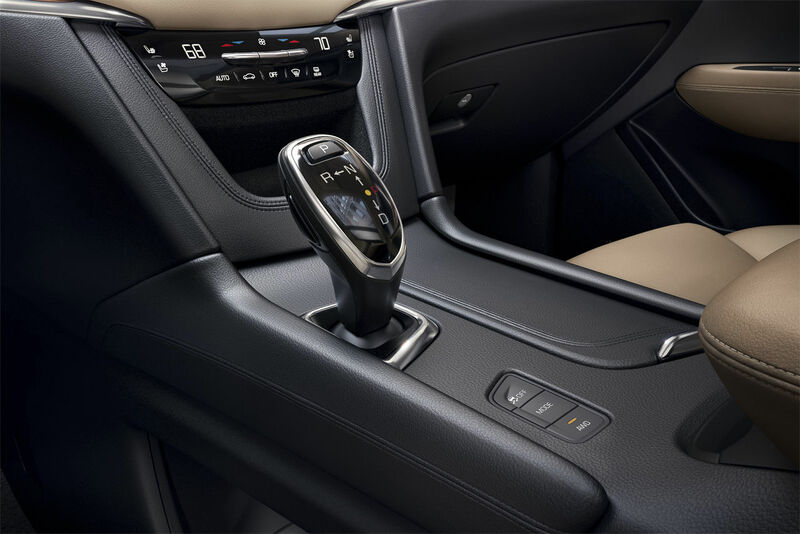 With a hand-stitched steering wheel and dashboard, along with cut-and-sewn seating surfaces, each of the available interior combinations has been carefully curated. 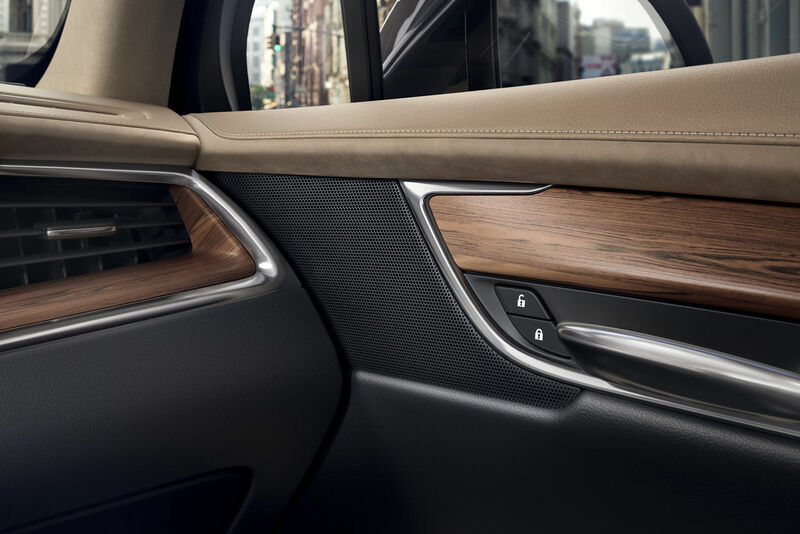 Uniquely colored available leathers and custom stained exotic woods are paired for a rich yet understated feel. Wherever you are going, arrive in style.